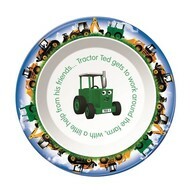 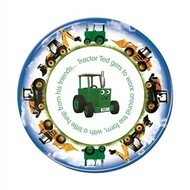 Tractor Ted Tractor Water Bottle. 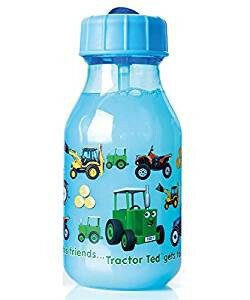 Child-Friendly Digger Water Bottle, with Flip Drinking Straw, Perfect for Small Hands. 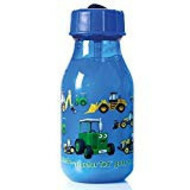 Child-Friendly Digger Water Bottle, with Flip Drinking Straw, Perfect for Small Hands. 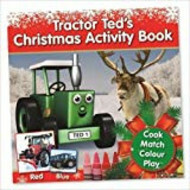 Tractor Ted Tractor Water Bottle. 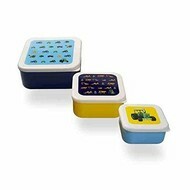 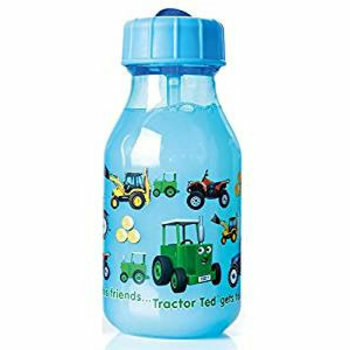 Child-Friendly Tractor Water Bottle, with Flip Drinking Straw, Perfect for Small Hands.